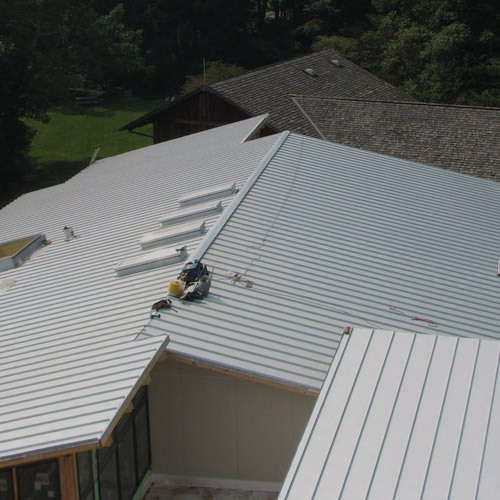 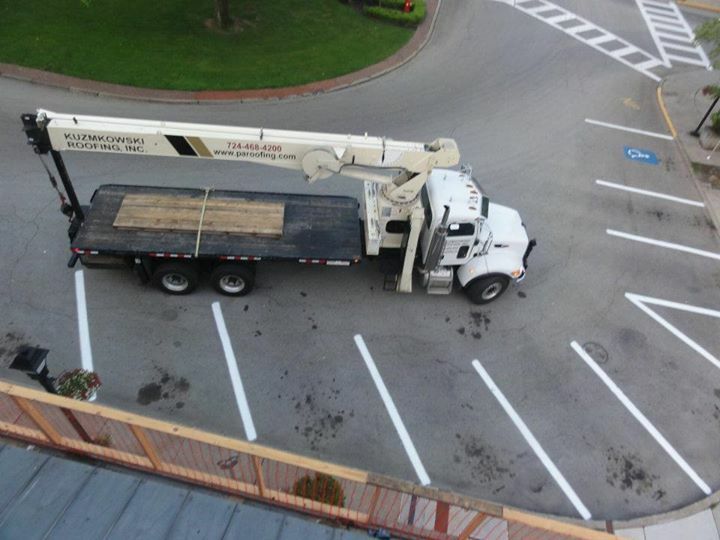 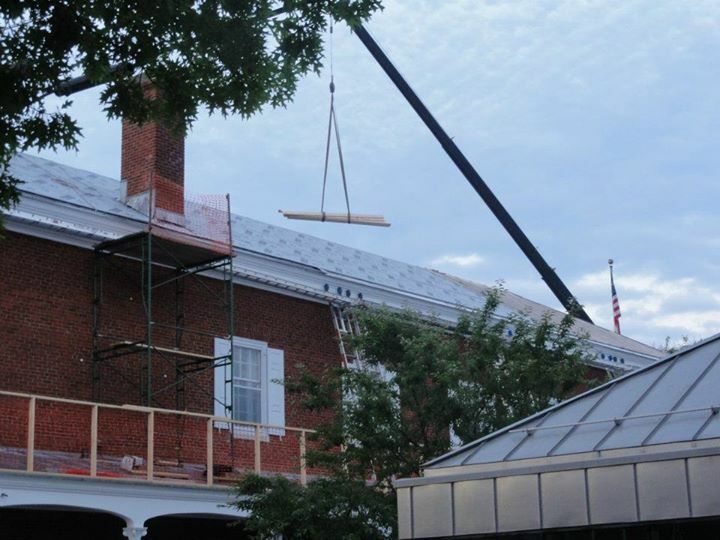 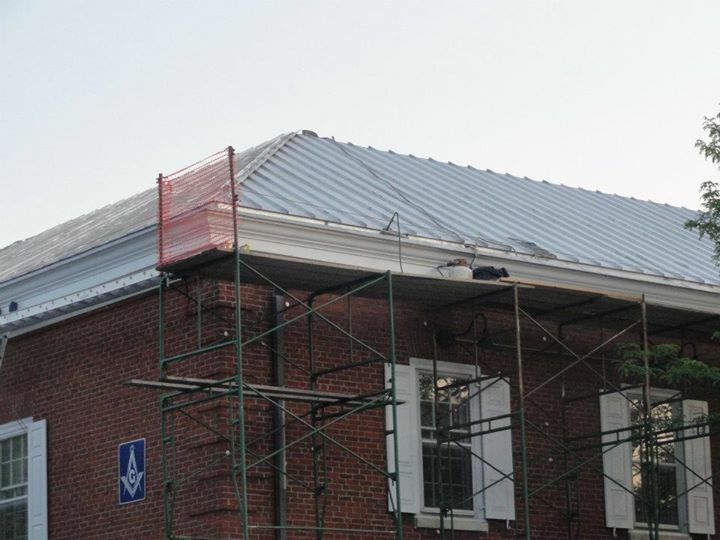 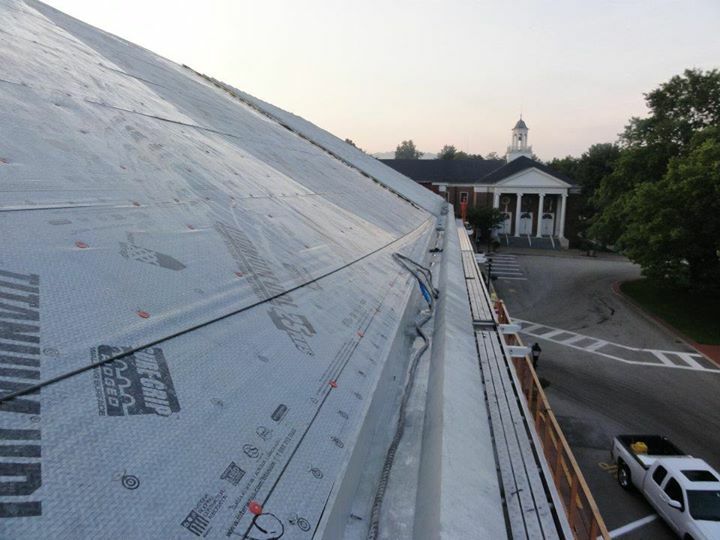 This project was a complete replacement of an existing standing seam roof with new terne coated stainless steel (TCS).The existing roof was removed and titanium underlayment was applied to the wood roof deck. 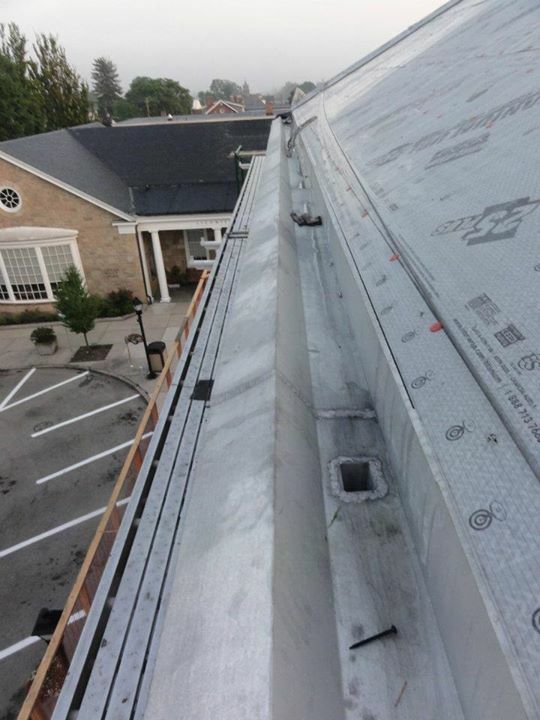 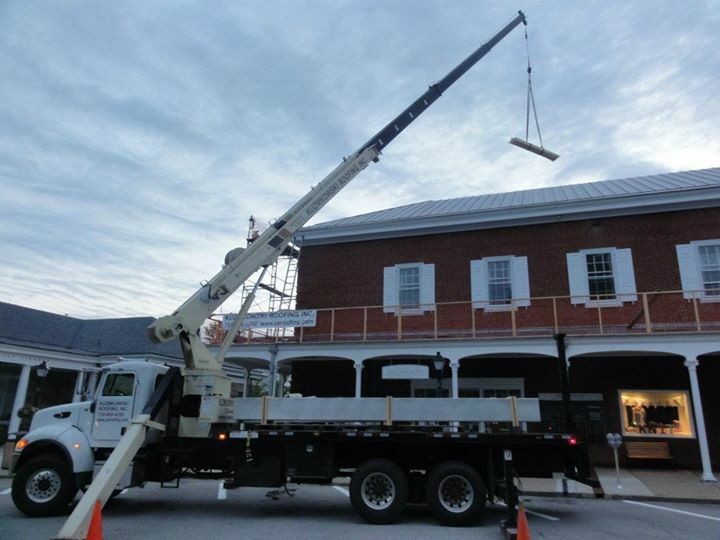 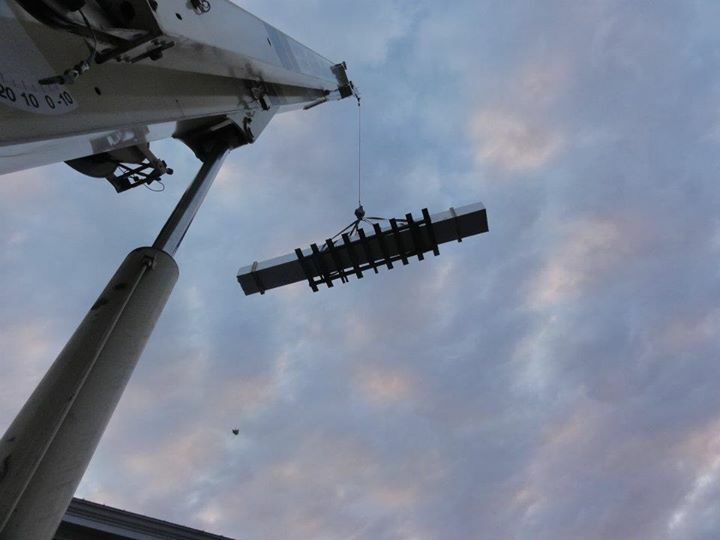 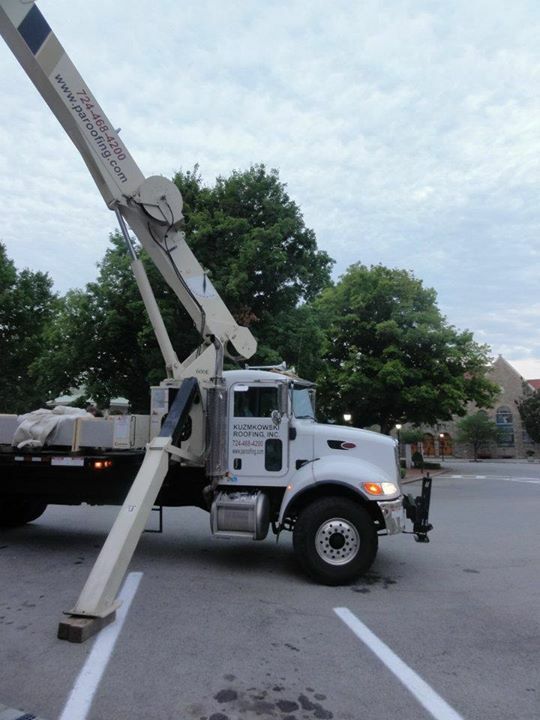 New TCS box gutters were custom fabricated, installed, then all joints were soldered. 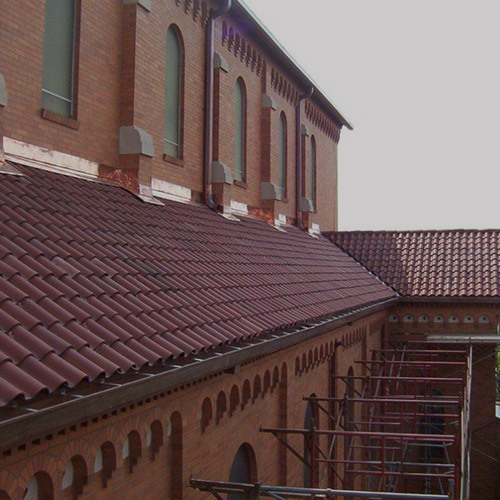 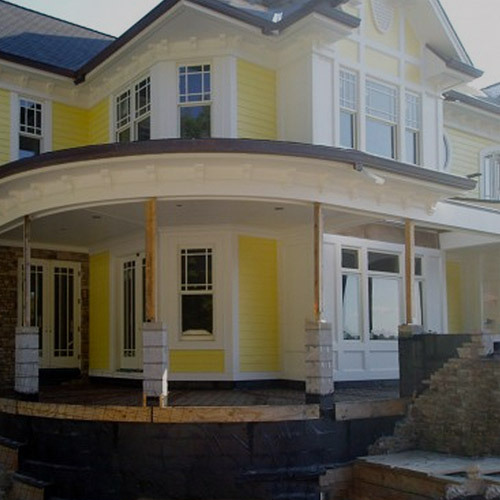 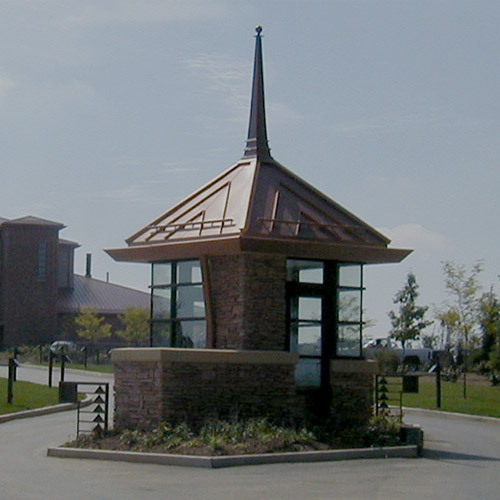 The TCS panels were fabricated to exact length and installed with no exposed fasteners.